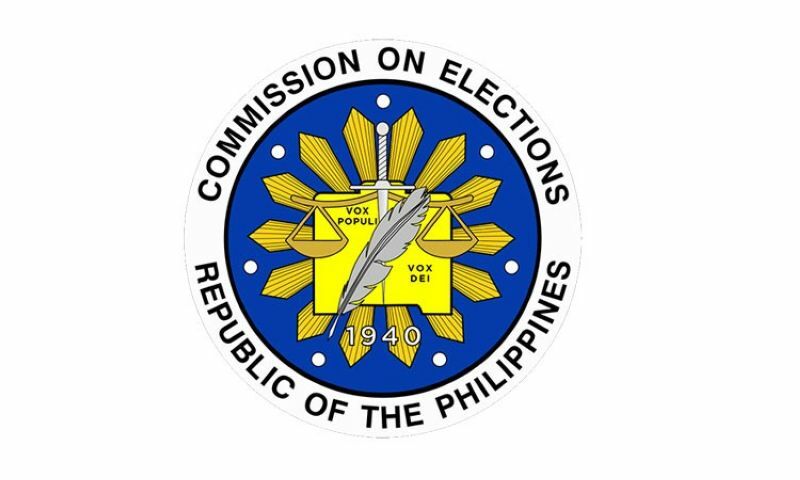 CLARK FREEPORT -- The Commission on Elections (Comelec) is projecting an 85 percent voters’ turnout in Central Luzon during the mid-term elections on May 13, 2019. Elmo Duque, Comelec Central Luzon assistant director, said this during the monthly News at Hues media forum of the Pampanga Press at Park Inn by Radisson Clark on Tuesday. Duque said Comelec expects that 85 percent of the 6,829,605 million registered voters in the region will go out and vote during the national elections. He said the agency based its projection following the trend over the past few elections. In 2013, some 74 percent of the registered voters in Central Luzon participated in the political exercise and in 2016, there was an increase of five percent making the turnout 82 percent, according to the Comelec official. Duque said there will be 8,654 clustered precincts in the entire region for the upcoming elections. In line with its preparation, Comelec has scheduled a training for teachers who will be deployed as election boards (EBs). 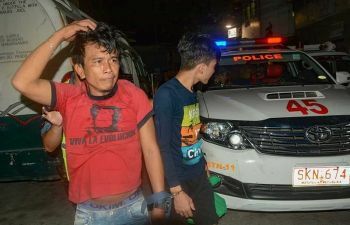 He said the Comelec regional office is also set to conduct a coordination meeting with the Philippine National Police, Department of Interior and Local Government and other government agencies to evaluate areas prone to violence.